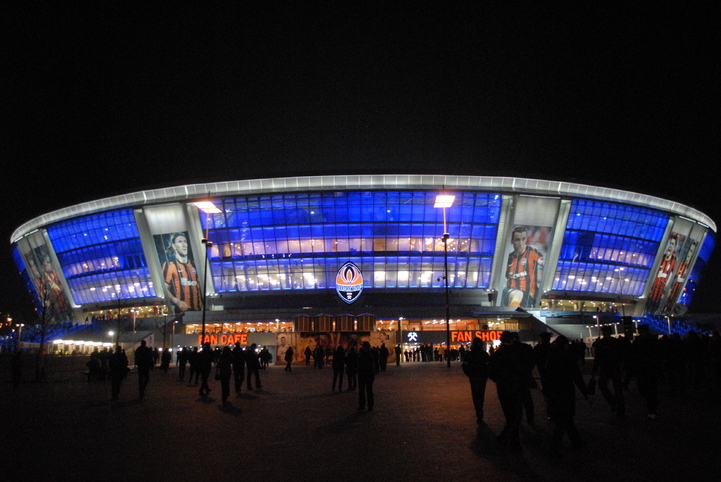 All other stadiums for the Euro 2012 were constructed under pressure, apart from the stadium in Donetsk, whose construction was financed by the Ukrainian oligarch – Rinat Akhmetov. 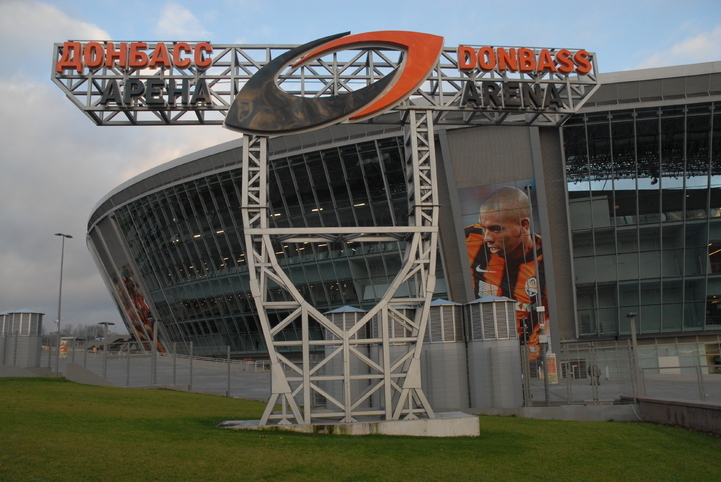 “Donbass Arena” is certainly the most modern sports facility in Eastern Europe, on which the Akhmetov – Shakhtar club plays its matches. 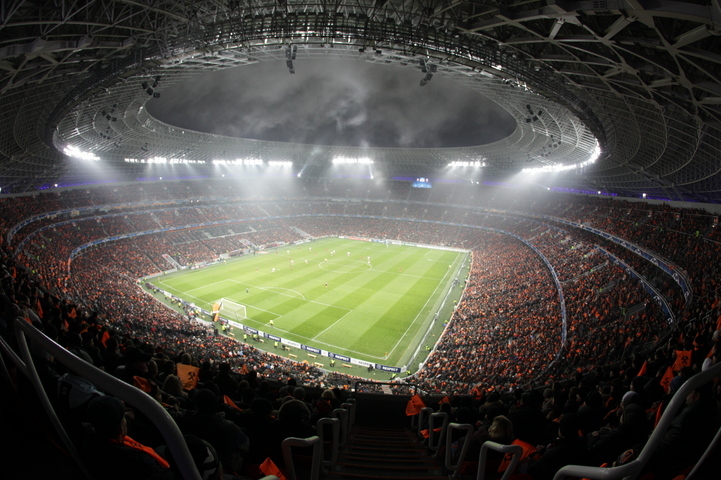 Donbas-Arena was designed by ArupSport company, which had accomplished such prestigious projects as the City of Manchester Stadium, the Allianz Arena in Munich and the National Stadium in Beijing. Construction began on 27 March 2006 as it had not been known that Ukraine and Poland would be the organizers of the Euro 2012. Initially, the cost of construction was estimated at $ 250 million, but eventually it rose to $ 400 million. The general contractor was the Turkish company Enka. The official opening of the stadium, with the Beyonce Knowles concert was held on 29 August 2009. The stadium is surrounded by a huge park with an area of 25 hectares. France – England (June 11, hour: 18:00 Polish time). Ukraine – France (June 15, hour: 18:00 Polish time). England – Ukraine (June 19, hour: 20:45 Polish time). Quarterfinal 1C – 2D (June 23, hour: 20:45 Polish time). Semifinal 1A/2B – 1C/2D (June 27, hour: 20:45 Polish time).